Problems have been arising with mortgage interest rates in Ireland for quite some time now. 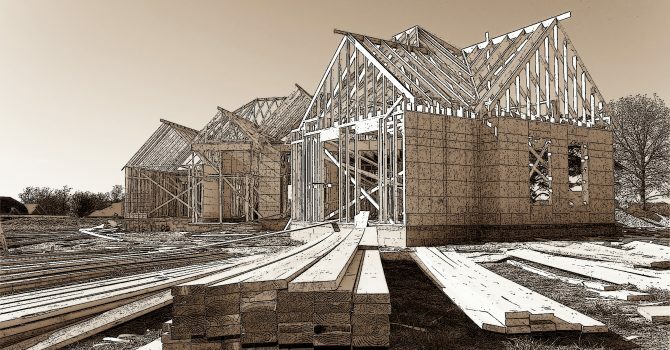 As there has been a worsened housing market and much conflict has arisen from it, the uncertainty of many different aspects have come to arise. Many banks have had to make competitive advances in the market just to stay relative and appealing to their customers. 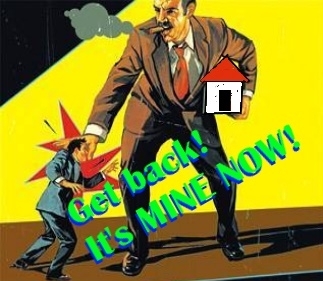 The housing market has simply become a game in Ireland. 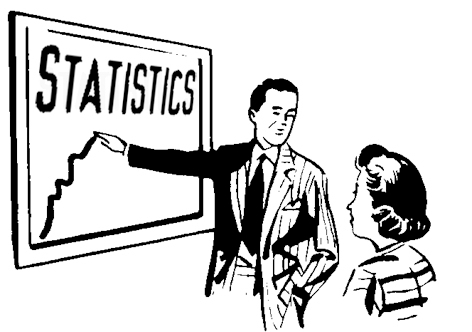 Without constant changing rates, their appeal would diminish, in turn, causing a fall in their overall customer base. A rapid decline in business would quickly be seen. Most recently, Ulster Bank announced more drastic cuts to their interest rates that would, in turn, also affect their fixed rate mortgage offerings. This was done as a way to stay competitive as many other primary banks for lending have been recently seen as doing similar things. Good news is underway for those looking to enter the housing market, but find borrowing rates to be making it too expensive. There’s a mortgage rate war. Though this term sounds less than appealing, it is a war in favor of getting lower rates to borrowers and moving more first time buyers into the housing market. As discussed in a previous posting, Ulster bank recently announced dramatic cuts in their variable and fixed mortgage rates. The question racking everyone’s brain after such an announcement was, will other banks fall in line to stay competitive in the market? Ulster caused increased competition in the market and even more so, posed a threat to the other banks. To get to Ulster Bank levels or face the result that they may lose all new entrants into the market as well as some of the old. 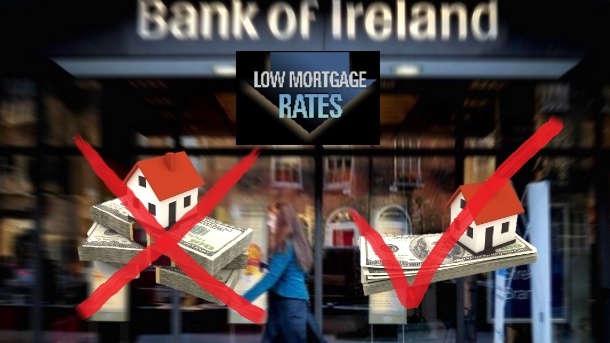 Bank of Ireland recently announced new and reduced mortgage rates, which will be available starting Friday the 16th. The highlight is cuts of fixed mortgages rates up to 0.35% for both existing customers and for first-time buyers. The bank decision ups its competition in Ireland’s reviving property market and marks Bank of Ireland as the fourth lender that has cut its rates within the last two months. 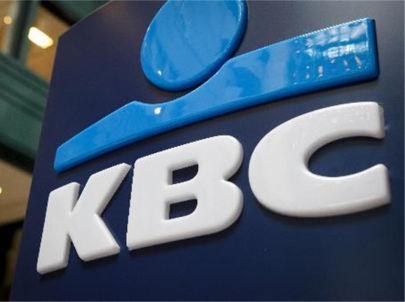 KBC Bank cut its fixed rate in April, and currently has one of the lowest rates on the market. Permanent TSB and Ulster Bank are the other two lenders who have also taken similar measures. The Central Bank rules on curtailing mortgage lending have had an interesting effect, first is that we are seeing more loans draw down that might not have because people are bringing forward consumption due to the fact they won’t qualify for the same amount again in the future. This is literally the opposite of the intended effect. Second is that it’s causing chaos for prospective buyers who may hold an exemption or need an exemption because there are quarterly reporting rules that mean banks can’t offer a new loan until they know if an old one will be drawn or become an NTU (not taken up). 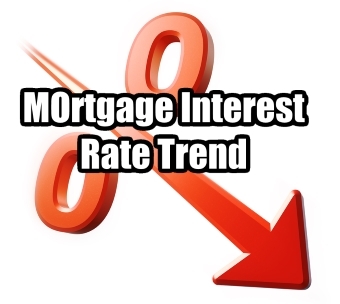 We have commented several times since last year that the trend for mortgage rates in 2015 will be to see them drop. With spreads of c. 300bp’s on lending it makes it one of the reliably profitable sectors of banking given the stringent underwriting being applied. With the Central Bank looking to curtail first time buyers but doing nothing about incumbent borrowers getting restricted it means that they have directed the market towards refinancing. 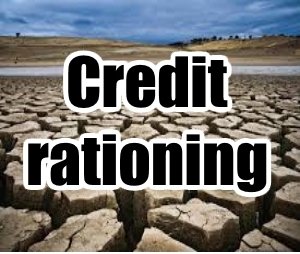 This is because one of the niches left on the table is that of existing variable rate holders, which banks will now try to tempt away from one another in an effort to grow market share. There are many who cannot take part and below is a list of the mortgage holders who won’t benefit. For a while we have seen competition starting to heat up a little in the mortgage market. Several moves recently have started to demonstrate this further, Bank of Ireland have their ‘pay you to borrow from us’ campaign, KBC had a ‘pay you to switch’ along with rates that beat everybody else. Now they (KBC) have launched a quick approval process which aims to cut down the time it takes to get approved which at it’s worst was taking up to four weeks with some banks. This is only for an approval in principle, which isn’t worth much (not like a loan offer is) but it is the first step in the mortgage process in terms of getting meaningful feedback from a lender. They have a first time buyer 1yr fixed rate of 3.5%, short term fixed rates are where banks tend to go to attract business as the first year costs are what many buyers are fixated on rightly or wrongly. 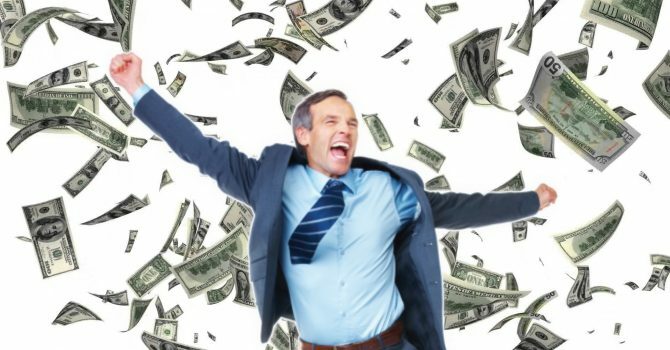 We have a client who just found out one of their properties is getting repossessed. The only odd thing about it is that the bank never bothered to tell them about it. Instead it was found out when a neighbour told one of their relatives who then mentioned it to them etc. etc. Anyway, the property in question has been lying idle and we are trying to determine if the papers were served at all and if so to what address because at present there is an estate agent sign in the garden and according to them this was all done correctly and paperwork is in order. Seems awful strange, and the client said that Ulsterbank (the lender in question) haven’t called them in several months. It seems they are sick of talk perhaps, but even so, if they are going to repossess a property you’d think you’d get at least a farewell card or something? We all know the headline [glossary id=’6898′ slug=’mortgage’ /] arrears figures and that they are a disaster. Take a look at some of the other figures which don’t make it into general reporting (other than when they come out during Oireachtas committees and the like). 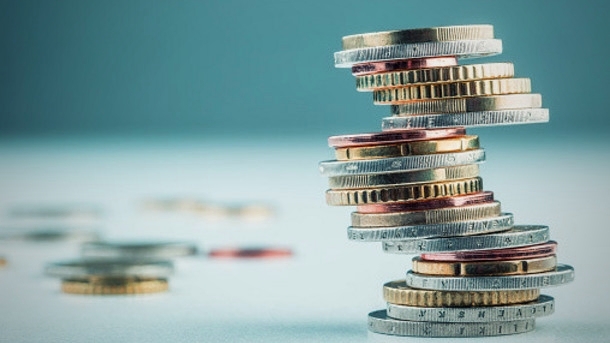 Something that still isn’t widely known is that huge numbers of arrears cases are not engaged and haven’t filled in the most basic Standard Financial Statement required to get an arrears resolution.